Experienced marketers know that building a BIG, responsive email list takes time, money and experience. With List Unlocked you can promote your website to thousands of double opt-in leads (growing daily). Just email our members and set up Banner Ads, Text Ads and Login Ads. We made it super easy! We Are Already On Board And Loving It. Will You Join Us? Every single day new people decide to join List Unlocked to promote their website or business. Whether you're completely new to online advertising or a seasoned professional, we can help. List Unlocked works for everyone. 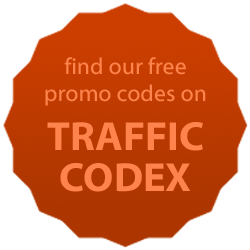 We'll help you to get more traffic, leads, sign-ups and sales. Network Marketing And MLM, Online Marketing Tools & Software (and related niches). Copyright © 2015-2019 - List Unlocked. All Rights Reserved.